Additional discounts are up for grabs thanks to RCBC. Customers who use their RCBC savings MyDebit Mastercard get a Php 200 discount during the Chinese New Year Sale for a minimum purchase of Php 1,500. 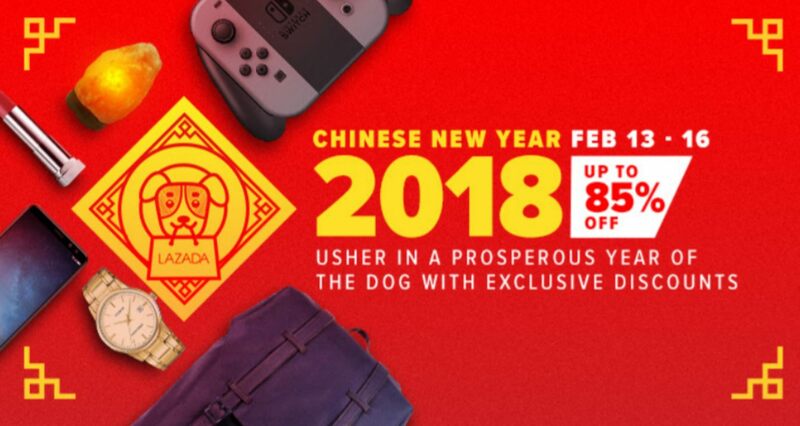 It is just the start of a prosperous year with Lazada! More deals, brands and special offers are up for grabs this year of the dog. Visit lazada com.ph or download the Lazada mobile app for free.